Bringing Art Full Circle | Write to the Point! The Greater Hartford Arts Council’s Neighborhood Studios program is a wonderful blend of people learning together and creating art. The amazing writing apprentices at Twain Studios are one of five studios. 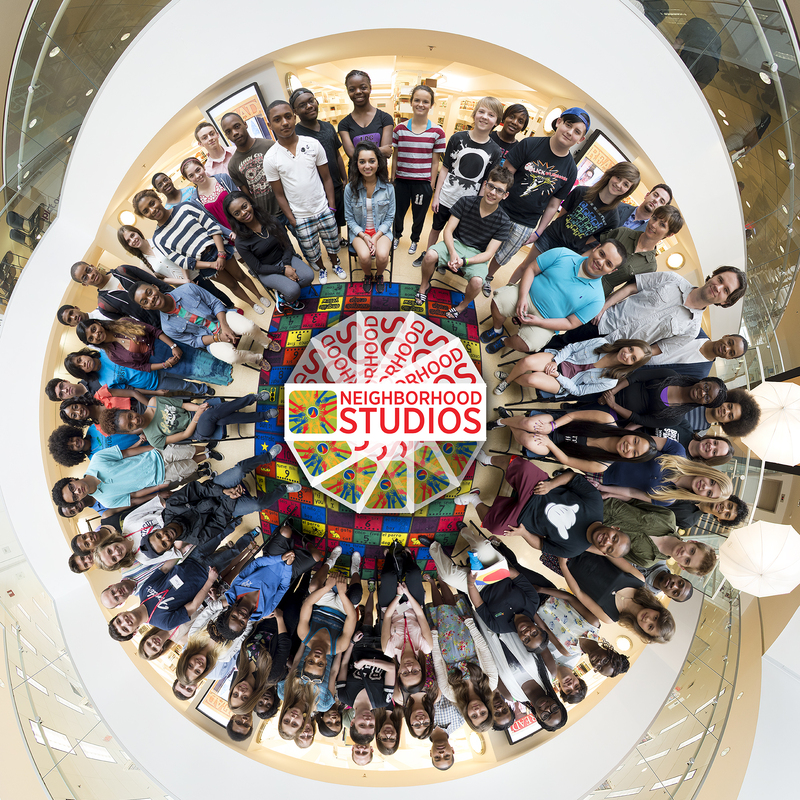 On the first day of the program this summer, a talented photographer made this picture of all the people who are part of it. Thanks to the Arts Council for letting us share it!